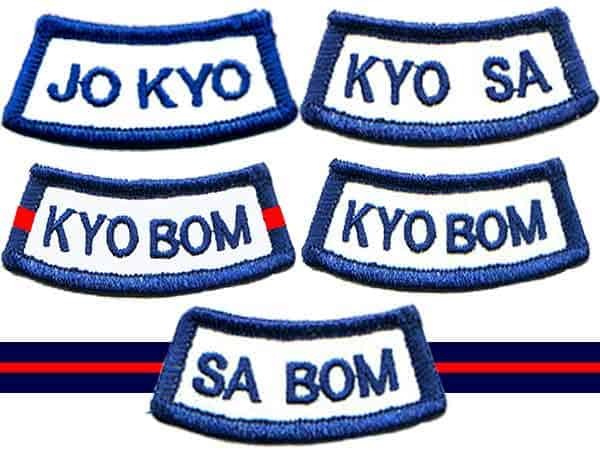 This will be a great opportunity to learn all about the new Kyo Bom Associate and Kyo Bom instructor certifications plus other updates by TAC to each instructor certification Study Kit, new age eligibility for Jo Kyo and Kyo Sa plus much more NEED TO KNOW INFO. 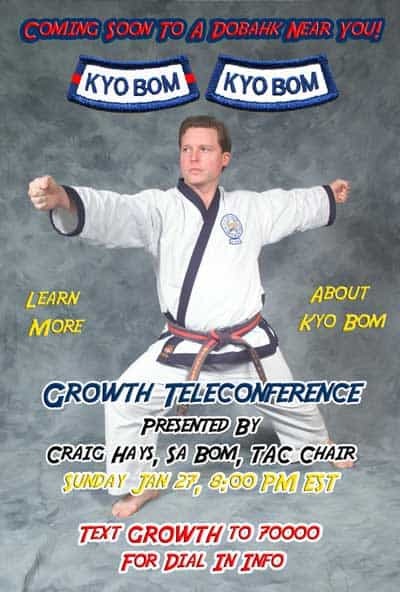 Craig Hays, Moo Duk Kwan® Dan Bon #23132 Sa Bom is an internationally certified Master level practitioner and master level Instructor (Sa Bom) of the Soo Bahk Do® martial art system taught in Moo Duk Kwan® schools worldwide. He was appointed by Kwan Jang Nim H.C. Hwang as Technical Advisory Committee Chairman 08/10/2017 to 08/10/2020. He also serves as one of Kwan Jang Nim H.C. Hwang's appointed representatives on the Board of Directors of the United States Soo Bahk Do Moo Duk Kwan Federation®.